It's the common rectangle grill for barbecue. The sample in the picture is 62x26cm. Any required sizes are acceptable. For this regular barbecue and grill, All different kinds of food can be roasted randomly. Chrome plated Iron or stainless material depends on your requirement. 1. 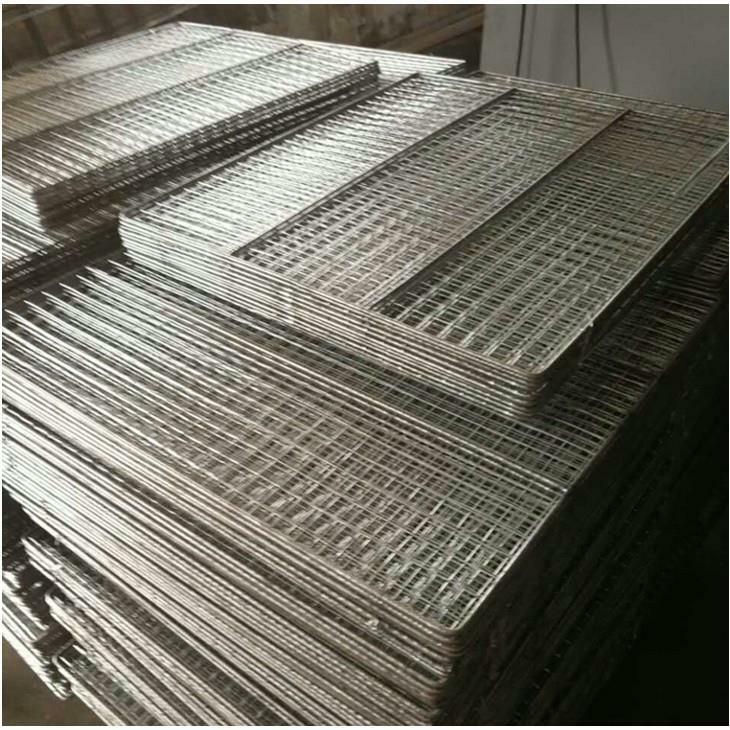 Material of Stainless Steel BBQ Grill Grates Wire Mesh : Stainless Steel or Galvanized wire ,etc. 4. 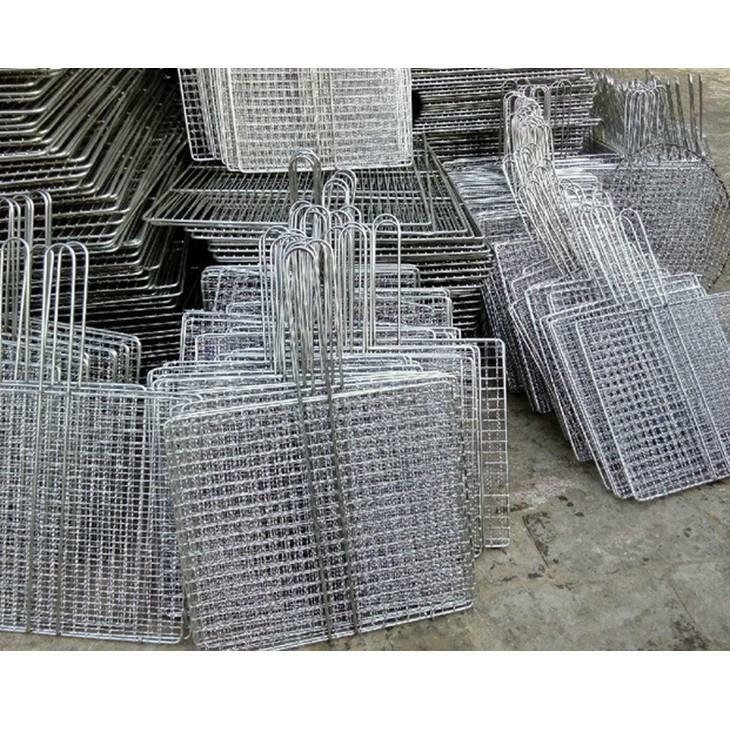 Shape of Stainless Steel BBQ Grill Grates Wire Mesh : Round , Square ,etc. Just as its name implies is used for barbecue food mesh barbecue net. Divided into one-time Barbecue net and repetitive use barbecue net. It has a high temperature constant Form, not rust, avirulent insipidity, convenient to use. Mainly used in hotel, barbecue Shop, picnics, camping, military, tourism activities such as pasta, meat, fish, barbecue, Steamed, smoked, etc. If you're interested in our cheap iron-plated chrome grills for barbecue for japanese large bbq oven, please rest assured to buy. The wholesale orders and customized orders are also welcome in our factory. As one of the most professional manufacturers and suppliers in China, we'll offer you cheap price and the best service.